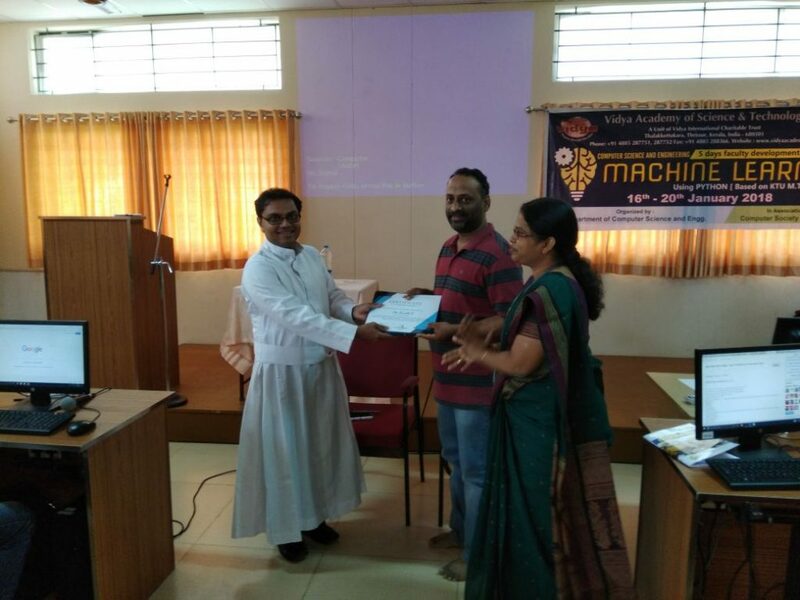 THE CSE Dept of the College, in association with the Computer Scociety of India (VAST Student Branch), conducted a 5-day Faculty Development Programme (FDP) on “Machine Learning Using Python” during 16-20.01.2018. 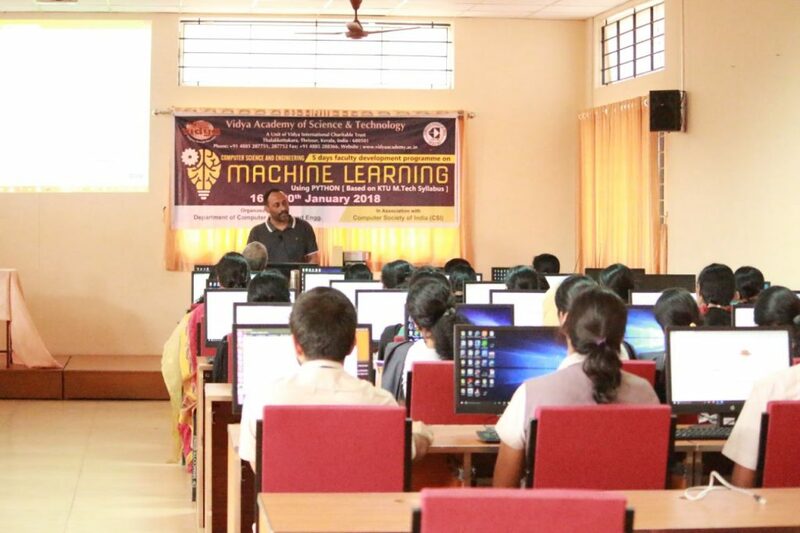 The objective of the FDP was to provide hands-on training in machine learning techniques and their applications. 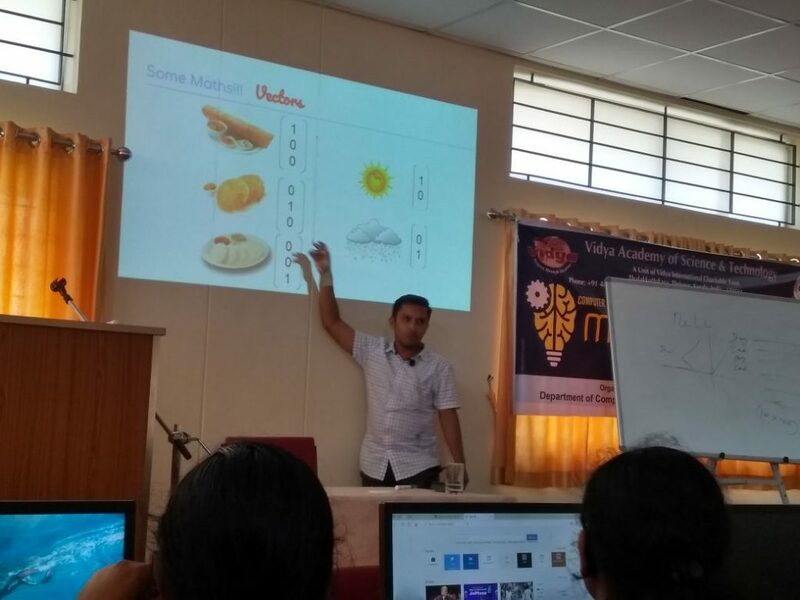 The topics were selectd approximately as per the APJAKTU M Tech curriculum. The FDP was targeted at faculty members, research scholars, industry persons and PG students. 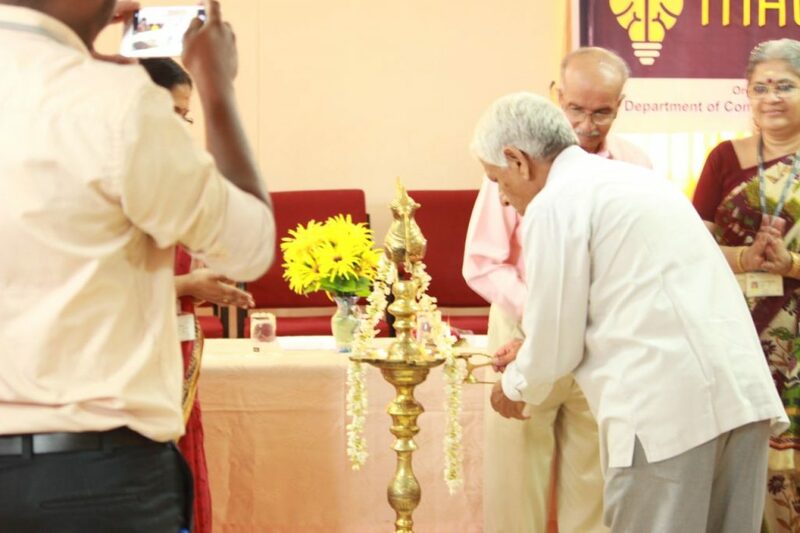 Dr S N Sivanandam, Emeritus Professor at KAHE and former Professor & HOD (CSE & EEE), PSG Tech, Coimbatore, inaugurated the FDP. 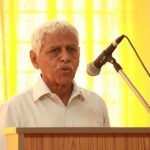 Dr. Ramani Bai V, HoD of CSE Department welcomed the gathering. 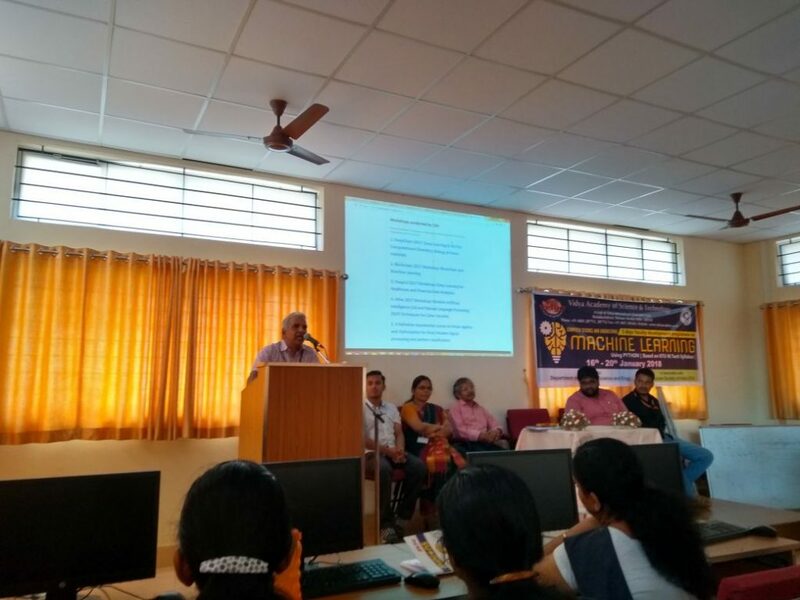 Dr. Sudha Balagopalan, Principal, presided over the function. Er. 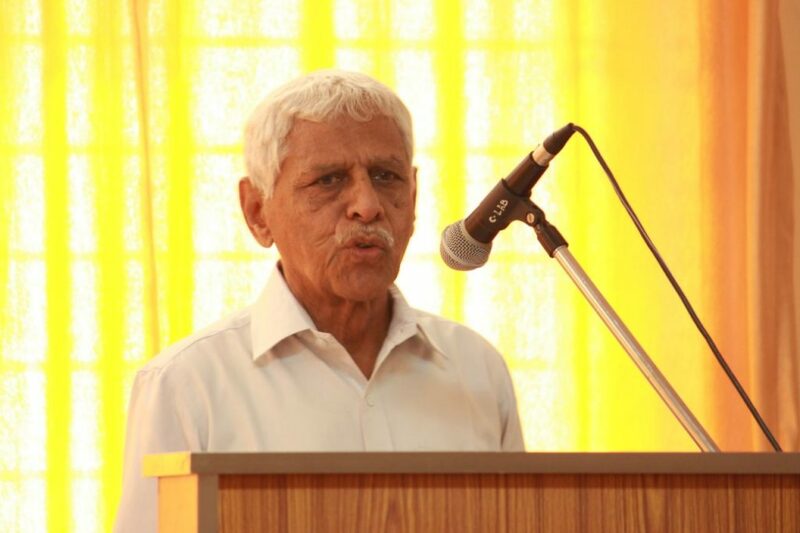 G. Mohanachandran, Executive Director, and PTA President felicitated the occasion. Mr Ravishankar S, Cordinator of the FDP, delivered vote of thanks. 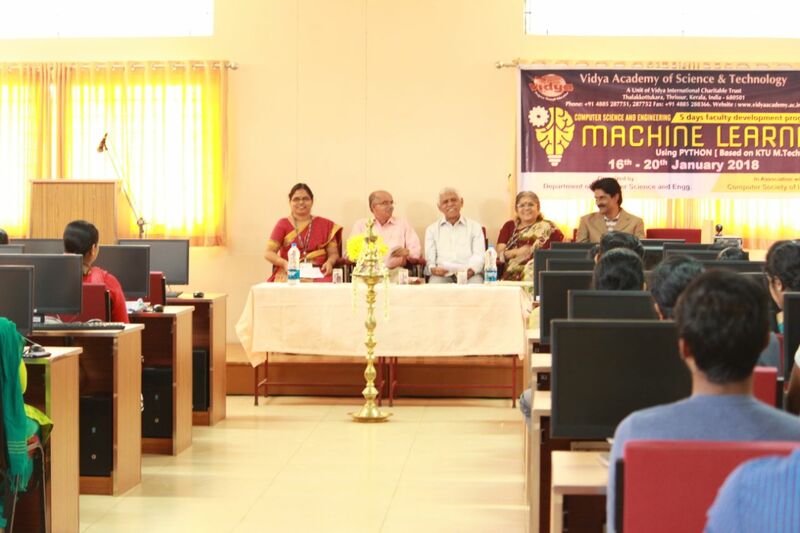 After the inaugural function, Dr S N Sivanandam delivered a key note address on “Aspects of Machine Learning”. 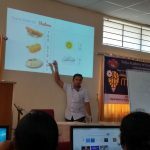 He talked about different algorithms and models used in problem solving using machine learning. He showed the relation between nature and machine learning algorithms. On 16.01.2018 AN, the first session was a webinar delivered by Dr. Syed Ibrahim, Asst. 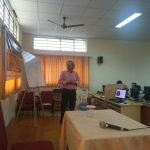 Director, International Relations & Coordinator, Data Analytics Research Group (VIT University), on “Data Science Algorithms”. 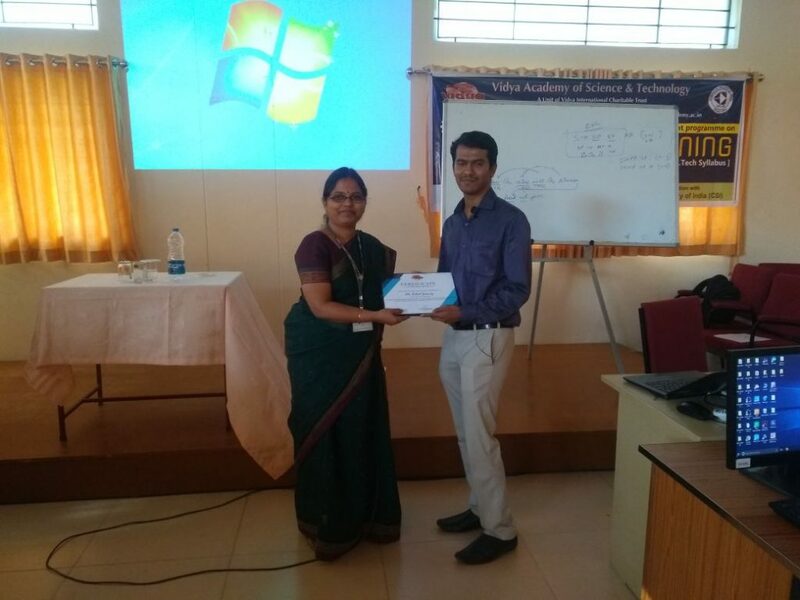 The second session was handled by Mr. Vinith R, a research scholar from NIT Calicut. 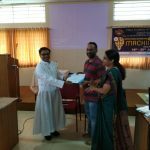 He continued his classes upto 19.01.2018 FN. 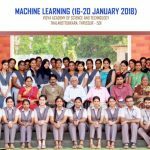 He covered the topics like classifiers and different models used in machine learning, along with excellent hands-on sessions. 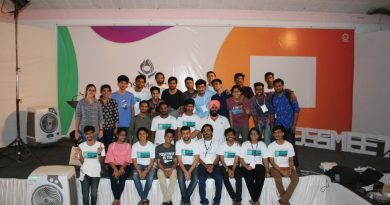 These hands on sessions gave the participants a deeper insight into machine learning techniques. On 19.01.2018 AN, the session was handled by Mr Robert Jesuraj, a renowned expert from the industry. He explored various natural language problems and industry applications. 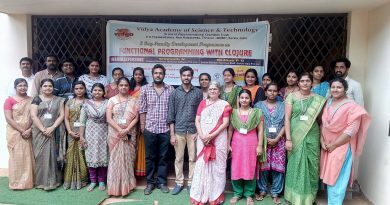 The participants could relate to his examples very easily and he made Natural Language L Processing look very simple. 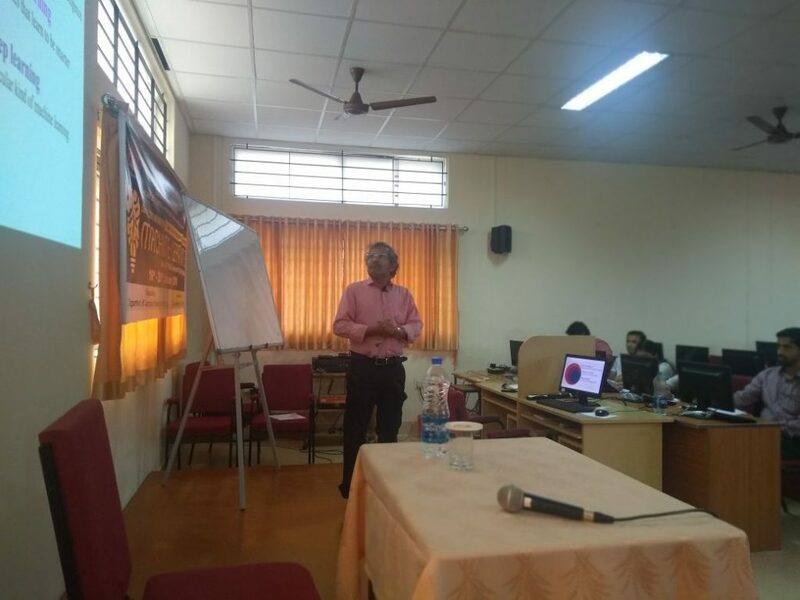 On the last day (20.01.2018) Dr K P Soman, HoD of CEN Department, Amrita Centre, Coimbatore, handled the sessions on “Deep Learning & Its Applications to Natural Language Processing”. 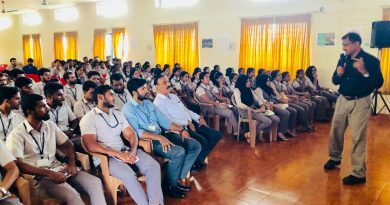 Mr. Barathi Ganesh, Mr. Premjith and Mr. Sajith Warrier accompanied Dr. K.P.Soman for helping in the classes. 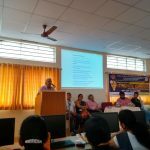 The FDP was concluded with the valedictory function, in the presence of Dr. Ramani Bai V, Dr. V.N.Krishnachandran, Dr. K.P. Soman, Mr. Barathi Ganesh, Mr. Premjith and Mr. Sajith Warrier. 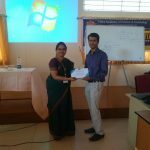 Certificates were distributed to all participants and few participants came forward to give their valuable feedbacks. 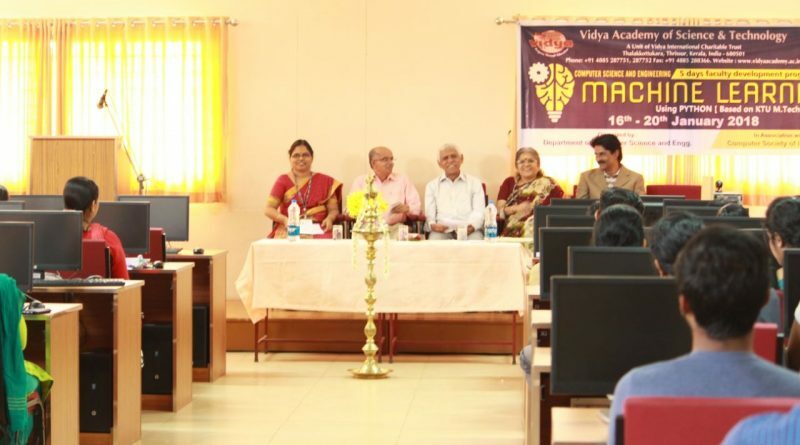 The participants benefited a lot from this programme.